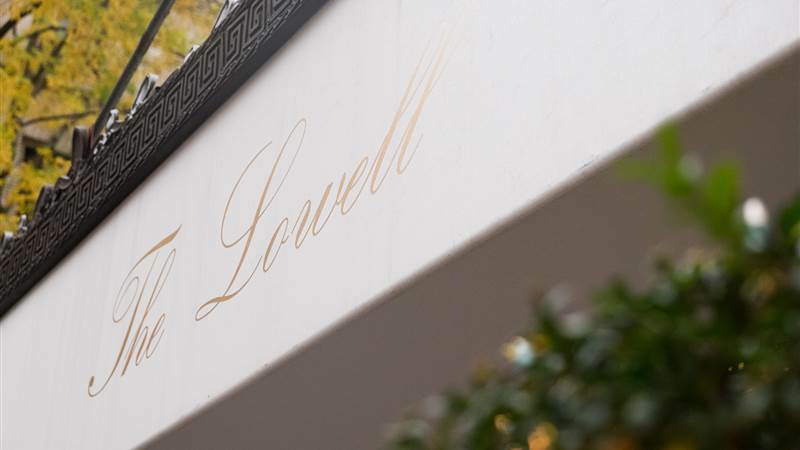 A landmark luxury hotel in the heart of Manhattan, The Lowell rises 17-floors above an iconic residential neighborhood, a stone’s throw from the celebrated fashion houses of Madison Avenue and footsteps from Fifth Avenue and the vast oasis of Central Park. 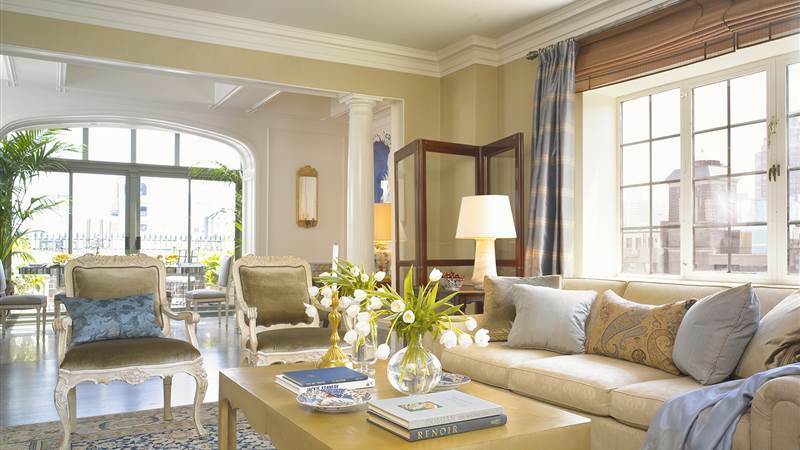 Established in 1927, The Lowell reflects the timeless elegance and soul of the Upper East Side. 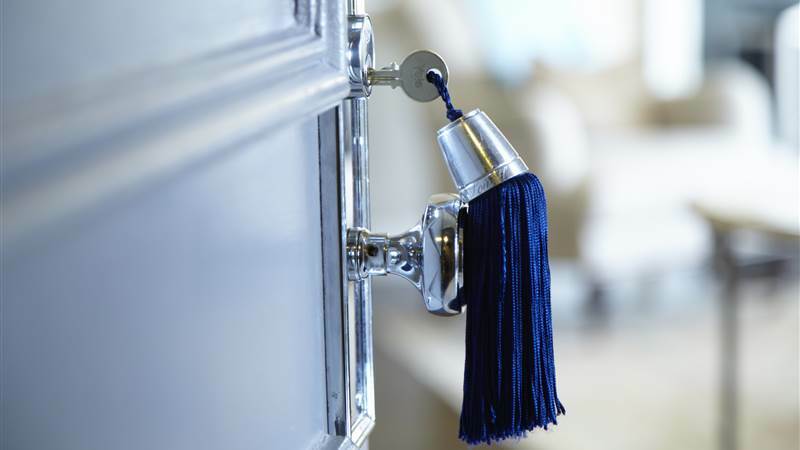 The warmth of a familiar smile, attention to detail and discreet service welcome discerning guests as they move through chic classical spaces. Wood-burning fireplaces—a rare find in New York—and landscaped terraces with sweeping city views are enjoyed in sun-filled rooms and suites fashioned in the hotel’s distinctive style with the refined comforts of a private apartment. 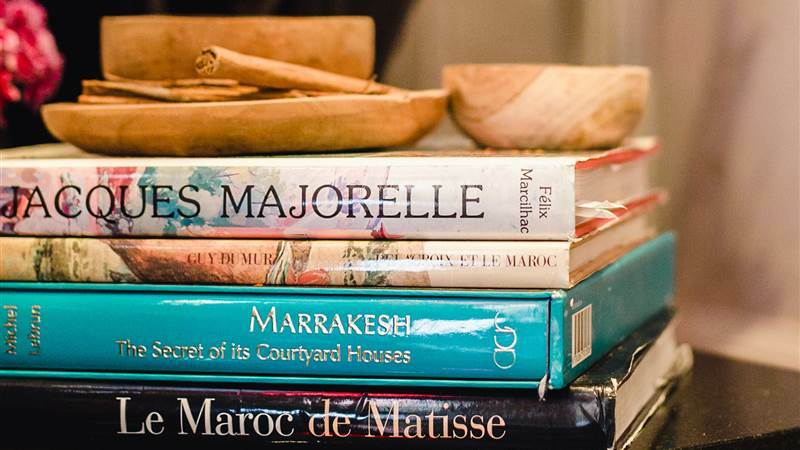 Legendary restaurateur Charles Masson oversees the property’s newest dining additions where guests come to escape the bustle of the city over seasonal cuisine at Majorelle and linger over the perfect martini at Jacques Bar. The Club Room at The Lowell offers a sophisticated setting to unwind, while the reimagined Pembroke Room upholds tradition with its beloved breakfast and afternoon tea.